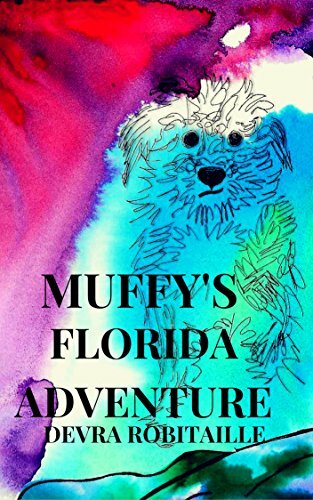 Muffy returns with a trip to Florida. How does a family with six dogs take a vacation? In an RV dubbed the Great Escape. 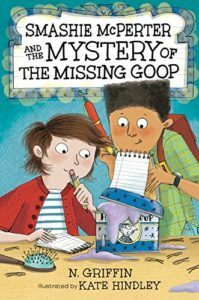 With a touch of magic so the reader can hear what all the animals are thinking, Robitaille creates a cute and cuddly tale that any kid will love. 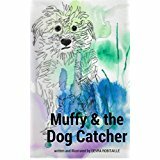 On the first day of the journey, Muffy gets loose and nearly gets left at a rest stop. The gang stops at Myrtle Beach. Several of the dogs had never seen the ocean and frankly didn’t believe such a thing existed. Arrival at Sarasota Bay reveals a wonderful place to rest and play with cousins. The resident dog there is a huge help on the flat bottom tour boat his owner runs. During a day out on the boat, the dogs encounter manatees and spoonbills – another thing the dogs didn’t really believe in. When they meet a family of dolphins, they wind up helping save the youngster who gets cocky and is separated from his mother. Younger children would enjoy having the story read aloud. Third graders and up can enjoy it independently. It’s great for learning about some creatures and the environment plus the importance of helping others.